Rep. Mike Coffman (R-Colorado) announced Wednesday he is co-sponsoring national 'red flag' legislation. Coffman's bill would provide federal grants to help states set up their own red flag laws. 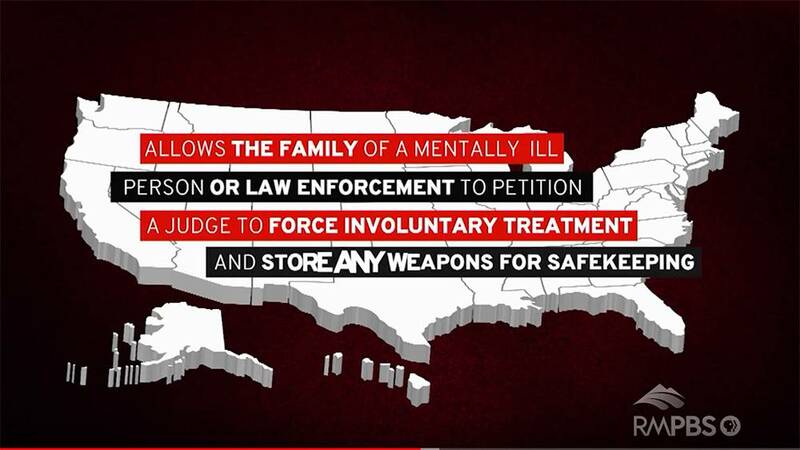 Red flag laws allow law enforcement, after receiving court permission, to temporarily removed firearms from mentally ill people who demonstrate a pattern of violent behavior. “Giving law enforcement a tool to proactively remove firearms from the hands of a potentially dangerous individual, when combined with due process protections, makes sense,” said Coffman in a press release. Coffman issued his announcement the same week that the Colorado legislature killed a red flag bill. The Republican-controlled Senate State, Veterans, & Military Affairs Committee voted along party lines to kill the bill, 3-2, on Monday. The bill’s sponsors had touted the proposed legislation as a public safety measure, not gun control. H.B.18-1436 was named after Douglas County Sheriff’s Deputy Zackari Parrish, who was killed in the line of duty last year in a shootout with a mentally ill gunman on New Year’s Eve. 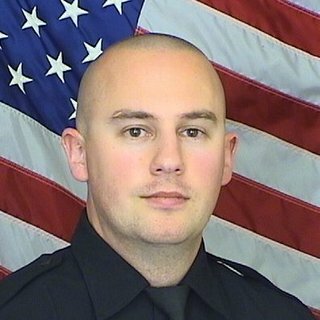 Douglas County Sheriff's Deputy Zackari Parrish was killed on New Year's Eve. A bill named in his honor failed in the state legislature. But in a hearing, Republican committee members repeatedly focused on the bill’s handling of firearms. They said removing firearms, even temporarily, could violate a person’s Second Amendment rights. GOP committee members questioned Douglas County Sheriff Tony Spurlock, who testified in favor of the bill, if judges, who would be responsible for issuing temporary extreme risk protection orders under the bill, could be overly eager to do so. After Spurlock testified that the bill was narrowly focused, and might pertain to as few as four individuals in Douglas County, Sen. Jerry Sonnenberg, vice chair of the committee, asked if judges might issue protection orders for not just four people, but perhaps 40, or 400 or 4,000. Spurlock said he did not agree with Sonnenberg's perspective and argued that the bill would preserve due process. He said that the bill required family members, law enforcement and prosecutors to prove to a judge that a person has exhibited a demonstrable pattern of threatening behavior to themselves or others before a protection order could be issued and firearms removed for safekeeping. A majority of the committee rejected the argument. In an interview with RMPBS the day after the committee vote, Sheriff Spurlock voiced frustration. "It was a bill that could save lives and help folks with extreme mental illness," he said. "I'm disappointed it was killed. Unfortunately, that is the system we are in right now." The bill’s supporters vow to re-introduce similar legislation in next year’s legislative session. In his press release, Coffman implored the state legislature to keep an open mind. "I will also urge the Colorado General Assembly to revisit adopting a red flag law in its next legislative session,” said Coffman. To see Rocky Mountain PBS's reporting on the shooting the killed Deputy Parrish and red flag laws in other states, visit http://www.rmpbs.org/insight/imminent/.